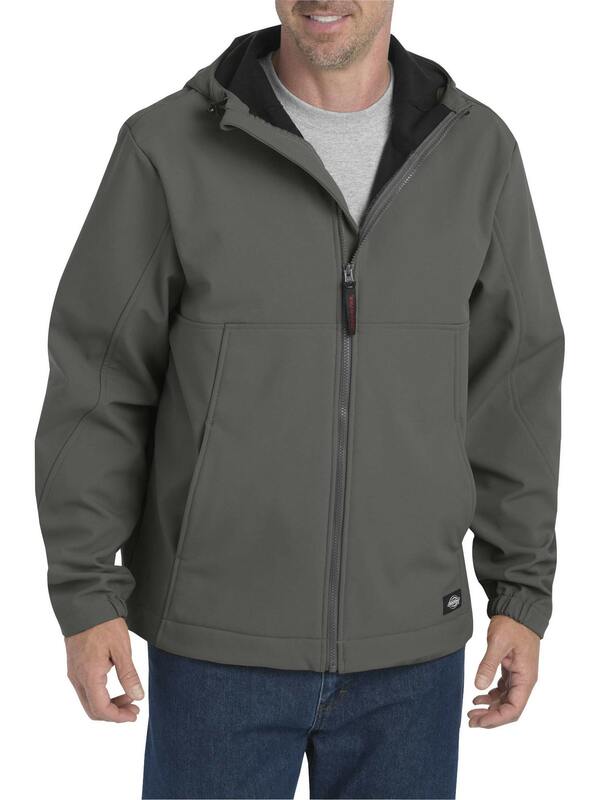 Stay warm and dry in this lightweight yet durable jacket with adjustable contoured hood. 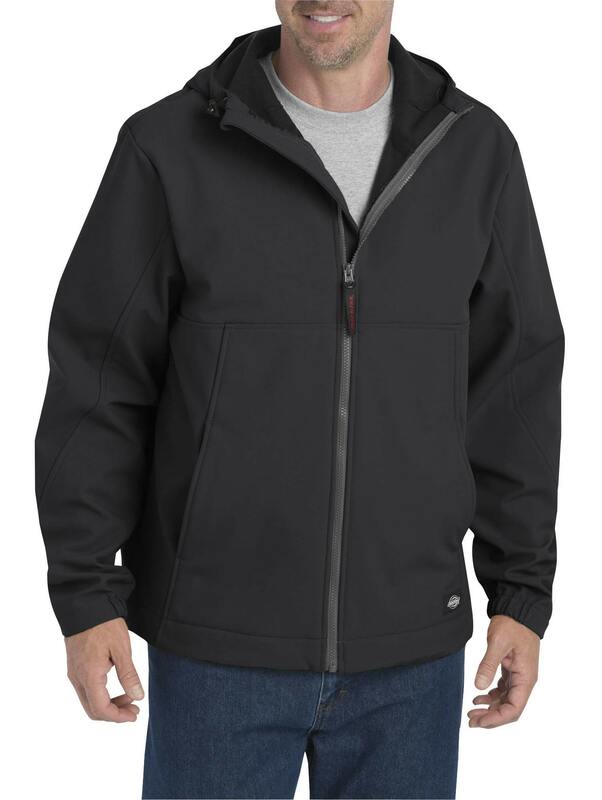 Repels rain and sleet while keeping cold drafts out. 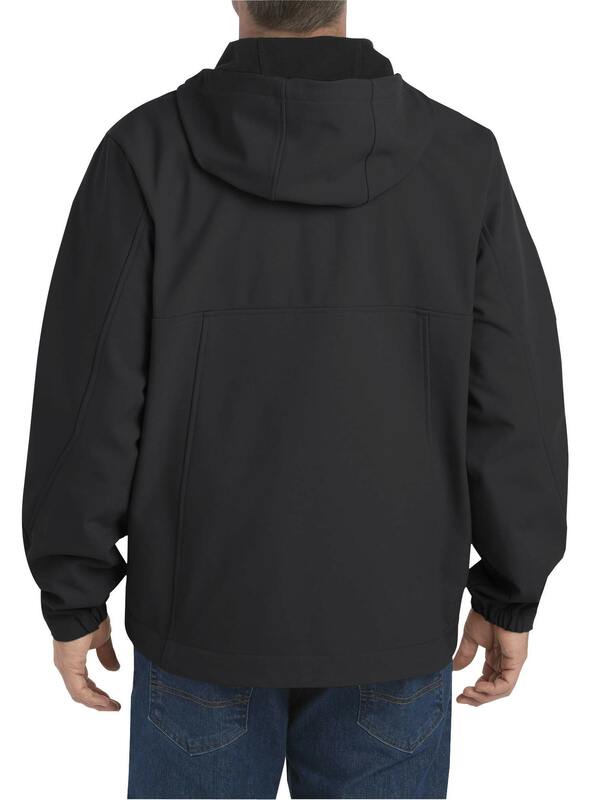 Flex fabric bonded to brushed tricot lining stretches for natural movement. Deep front and interior pockets secure everything from gloves and wallet to phone and small essentials. Convenient media port with tangle-proof cable loop at neck. Breathable DWR finish won't wash out.